We offer a complete range of printing services including digital, offset, flexography, letterpress and engraving as well as graphic design and language translation. Colonial Custom Forms, LLC has been a top printer in Portland & Salem for over 35 years due to our unmatched customer service, superior quality and affordability. 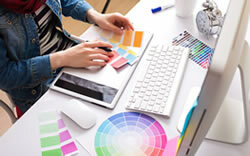 Our team will make sure that your next printed project or custom design is a success. We offer a complete range of printing services including digital, offset, flexography and engraving as well as graphic design and language translation. 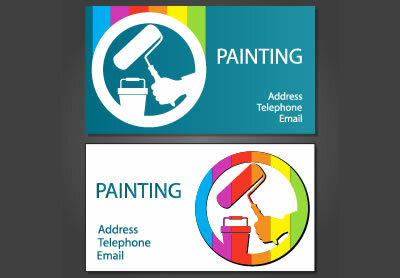 Why trust us to handle your custom printing? Colonial Custom Forms, LLC gives each customer personal attention, professional knowledge and competitive pricing. 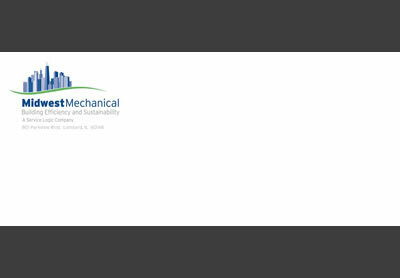 When you submit your project to us or fill out a contact form, we pride ourselves on offering prompt and timely responses. Nobody likes waiting! 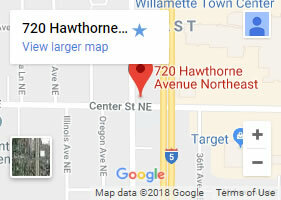 Whether you call, email, or come in to our office, we attend to you as soon as possible. Get in touch with us - send any designs that you have or tell us what services you're looking for and we will get you a quote right away. This can be done via email, phone or in person. 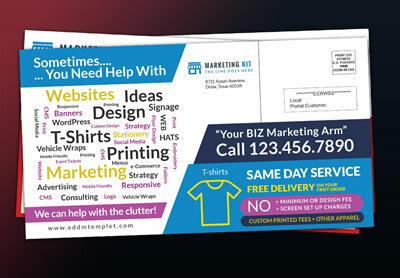 Once we see your design ideas and know what printing services you need, we can give you a time and pricing estimate and start the job after we have your approval. Completed jobs will be shipped out as quickly as possible. Create an impression with a custom label. Labels are a fantastic way to promote your business, show off your brand and even elevate your product. Colonial Custom Forms, LLC offers a wide range of sizes, shapes, materials and ink colors for every type of label. 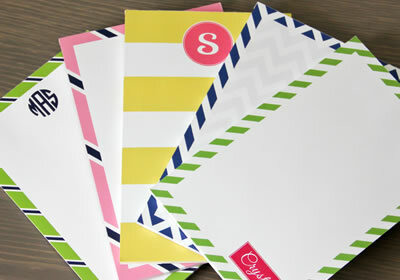 Labels can be personalized to ensure that your name or product is noticeable and eye catching! 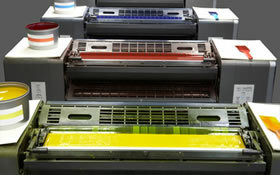 Offset printing is a time tested process where ink is transferred from a plate onto the printing surface. 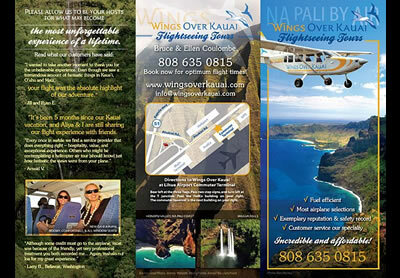 It takes longer and is more complicated than digital printing, but the final product is of unmatched quality. Offset produces consistent high quality images. Very cost effective for large quantities. 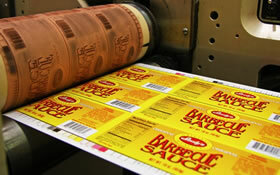 Flexography printing is a popular method for printing large orders of custom labels at rapid speeds. 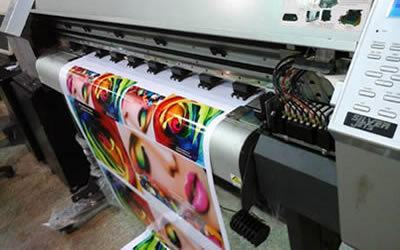 Flexographic printing transfers ink onto the material using flexible printing plates mounted on fast-rotating cylinders. Our talented graphic artists will make your concept a reality by using the latest technologies to create a visual design solution. Whether you have an existing file to edit, create a new form or logo, our professional design team will make sure your project is a success and that you are completely satisfied. 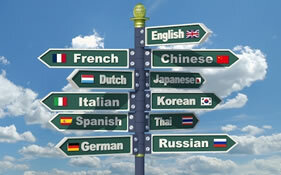 We provide translation & interpretation services in over 200 languages & dialects. Studies show that people are more likely to buy a product or service if they can read it in their own language. 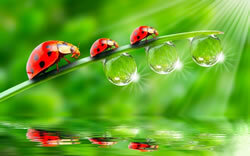 Our translation service includes: translation, editing and proofreading. 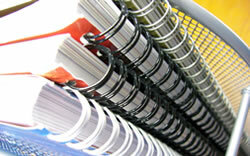 Colonial Custom Forms, LLC offers a wide range of printing services and bindery. All of our work is of the highest quality while adhering to an expedient delivery timetable. Whether your project requires black ink or multiple colors, need special glue or barcodes, we are able to meet your needs and produce a superb product. Our high quality digital printers are great for short runs and produce incredible images. Offset printing is the most cost effective for long runs and offers flexibility with colors and paper. 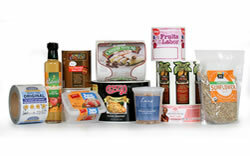 Flexography provides high quality images at low cost and accommodates a diverse range of non-absorbent surfaces. 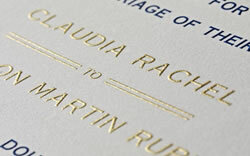 We also offer engraving (raised print) and letterpress (impression is pressed into the paper), both techniques are unique and dignified. Our bindery department is able to collate, fold, staple, number, die cut, punch, pad, perforate and much more. Mike Soller started this business in 1981. Then called Colonial Business Forms, his philosophy was to treat every job like it was his most important one, always offering exceptional customer service and to take care of all problems right away. 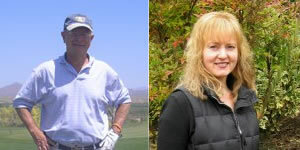 Mike's daughter, Tonie, joined him in 2004. "I learned from the best, everyone loved my dad. Customer service was drilled in to my head from day one. Mike passed away May 2010 after a long battle with cancer. His "customer comes first" policy still lives on through his children and his legacy at Colonial Custom Forms. Get in touch with us - send your project via email, online or call us at (503) 293-6134 and we will get you a quote as soon as we assess your design and print needs. 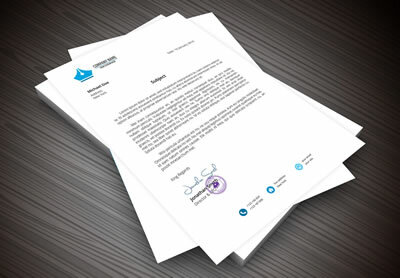 Your project is important to us as well, that is why we will respond to your quote request as swiftly as possible. Colonial Custom Forms worked with our small non-profit organization to find the best price and highest quality printing services and products that are very important to our volunteers. We publish a newsletter several times a year and have found a great printer through Colonial Custom Forms. The company found us a screen printer for the t-shirts and bags so popular with our volunteers. Each time we have a particular printing need, we turn to Colonial Custom Forms to find terrific products and services at the lowest possible prices. We recycle all materials that are eligible to be recycled including all waste paper scraps generated from the printing process and other paper, glass, plastic and metal office waste. 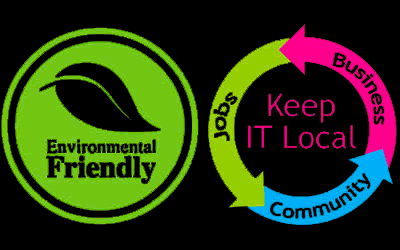 We use biodegradable inks and toners and encourage our clients to use eco-friendly options. © 2019 Colonial Custom Forms, LLC All Rights Reserved.